If you enjoy competing and training your horse to a high level, he is classed as a performance horse. 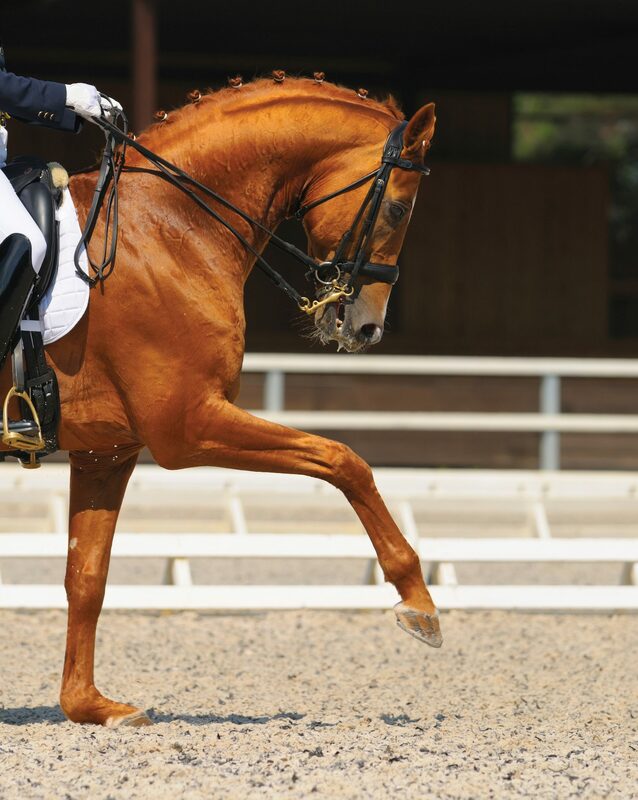 The equine performance horse is an athlete, requiring optimum care and nutrition in order to perform and succeed in a wide range of disciplines including such as; Dressage, Show Jumping, Eventing, Racing and Driving. Horslyx can enhance the diet of the competing horse by providing essential nutrients such as good quality proteins plus vitamins, minerals and trace elements to be fed alongside their forage and concentrate feed ration. Containing a high specification of nutrient rich ingredients, think of Horslyx as the equivalent to a human multi-vitamin supplement as the comprehensive lick balances the diet with essential vitamins, minerals, trace elements and the addition of a healthy hoof care package supplies; Biotin, Zinc, and Methionine. Competition horses often spend a high proportion of their time stabled so Horslyx offers the perfect boredom breaker and keeps our equines happy and content whether stabled at home or at a show. As Horslyx is formulated in a dense, solid lick it ensures our equines trickle feed the additional nutrients they require slowly, allowing optimum digestion and absorption. This design slows down the rate of consumption, complements the natural digestive system of the horse and helps to keep your horse occupied and engaged, minimising stress and boredom levels, particularly when stabled. Horslyx is extremely palatable, which can be extremely useful when our horses become stressed, reducing their appetites or causing them to become fussy feeders. The high oil content of the product supports a healthy skin and a glossy, shiny coat; perfect for that competition gleam. Why not purchase a 5 kg Horslyx in either Original, Mobility, Respiratory or Garlic to suit your horse’s requirements and place it in the 5kg Holder, allowing them regular access to the beneficial ingredients? In addition pick up a Mini Horslyx to keep in the horse box or trailer to supply as a reward after competing or as a useful tempting bait to load your equine or to coax him into standing still whilst you are getting ready!